Yemen/Sanaa 12/04/02 The old city of Sanaa. 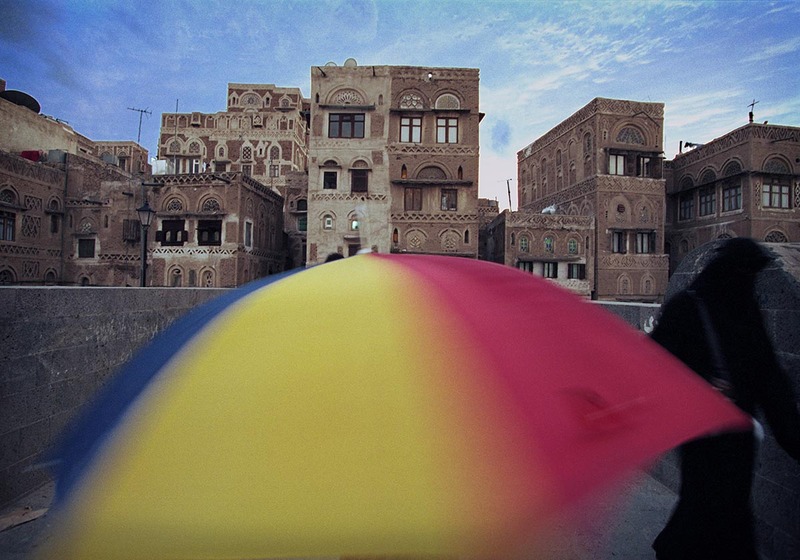 Like all other Arab countries, Yemen is struggling to find a way to integrate Western influences into an Islamic state. Yemen is the only democracy in the region. Since the unification of North and South Yemen in 1990, women have enjoyed equality with men.